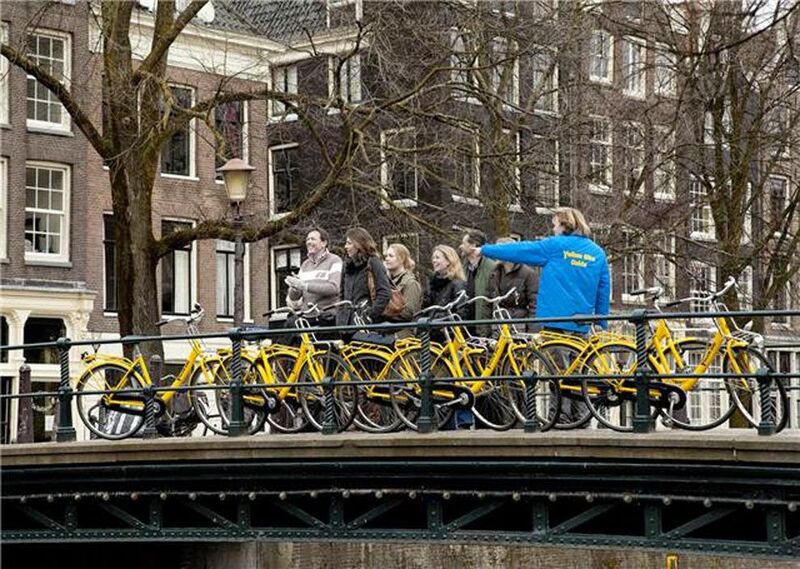 With the bicycle you can reach places which remain inaccessible to others. 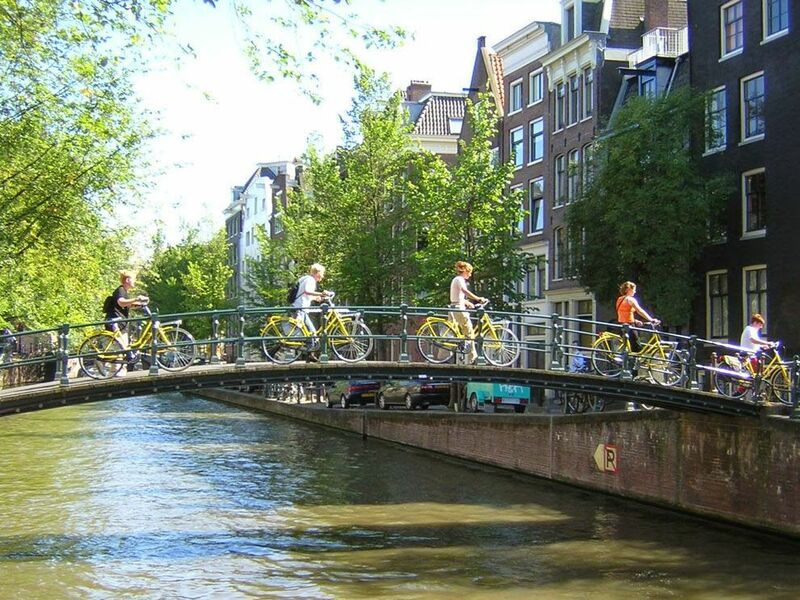 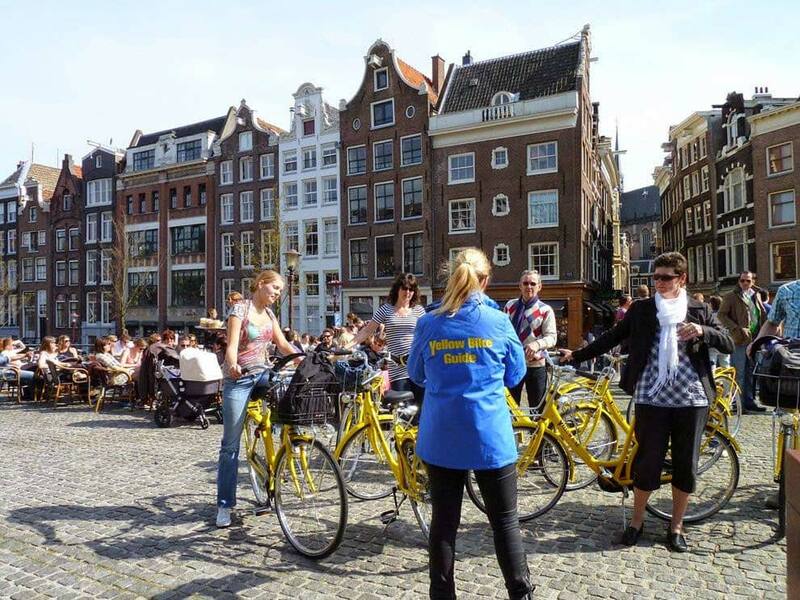 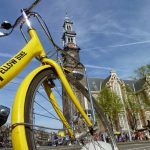 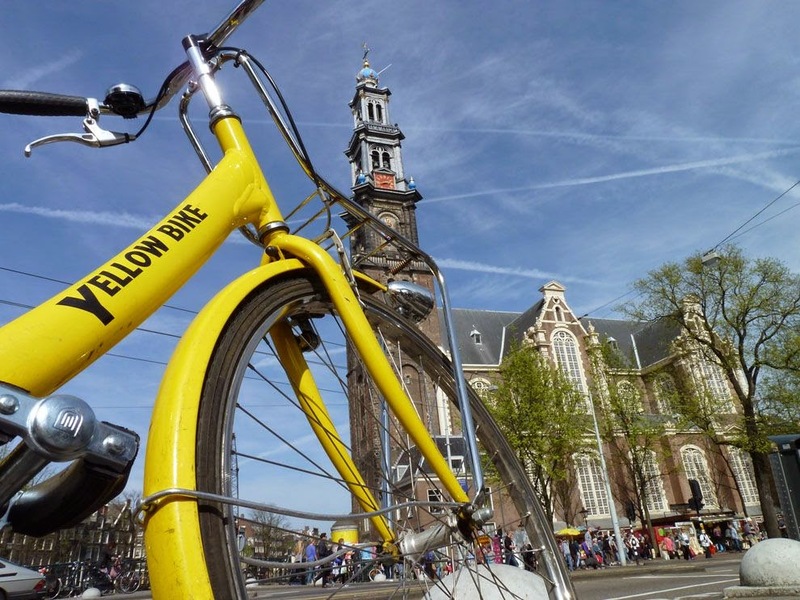 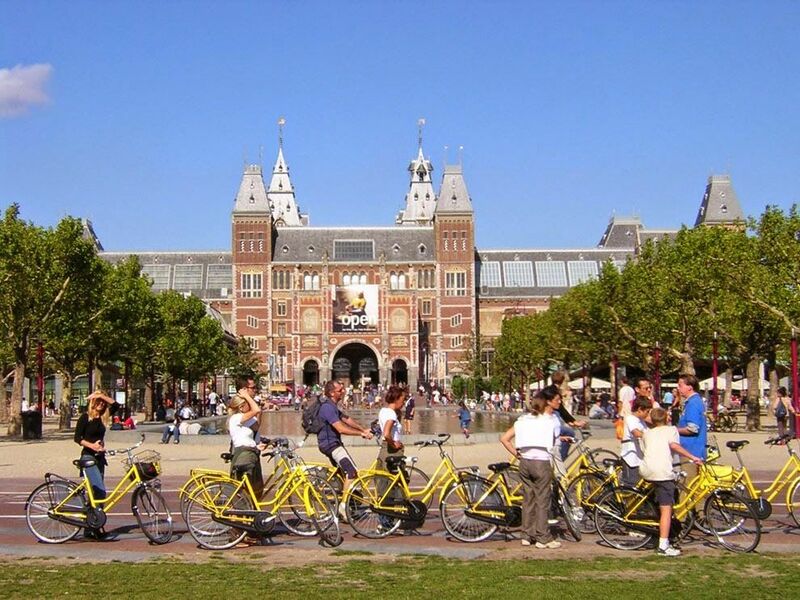 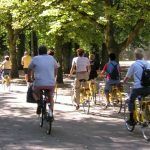 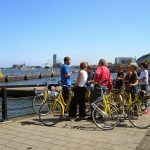 Yellow Bike has put together a safely guided bicycle tour which will give you a fascinating picture of this famous canal city’s rich history. 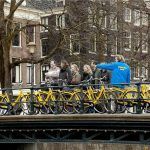 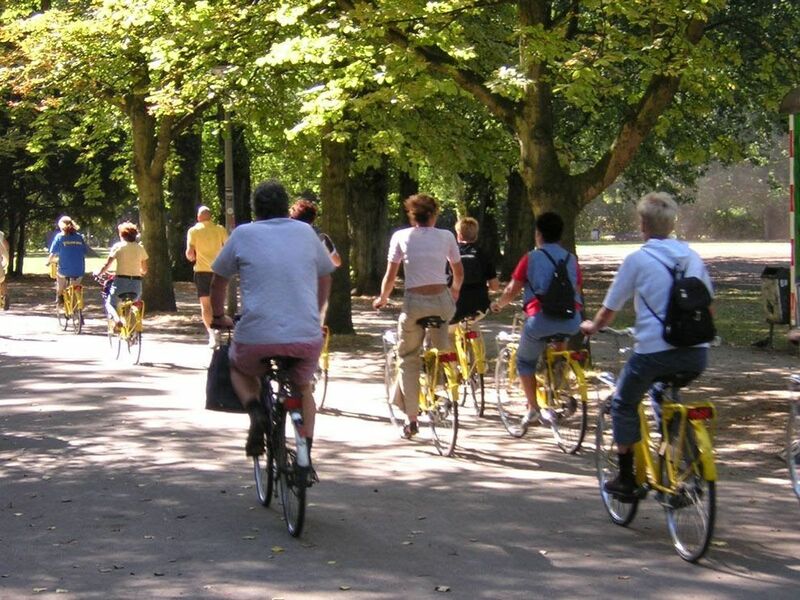 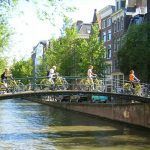 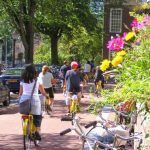 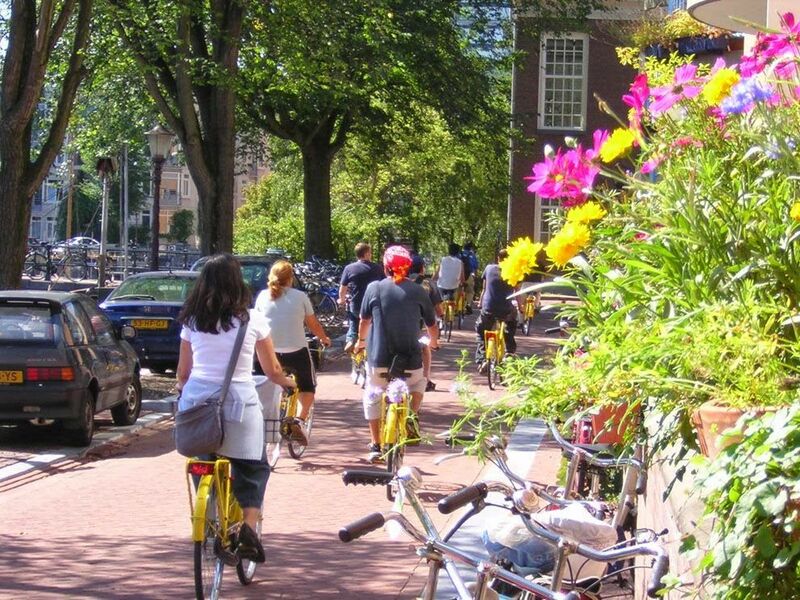 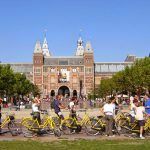 During this tour you will pass all the interesting spots such as the charming Jordaan quarter, the Anne Frank house, the Rijksmuseum, the Vondelpark, the “Skinny Bridge” and the Red Light District. 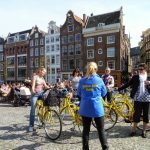 Our experienced guides will show you the way and tell the fascinating story of the history and evolution of Amsterdam over the years. 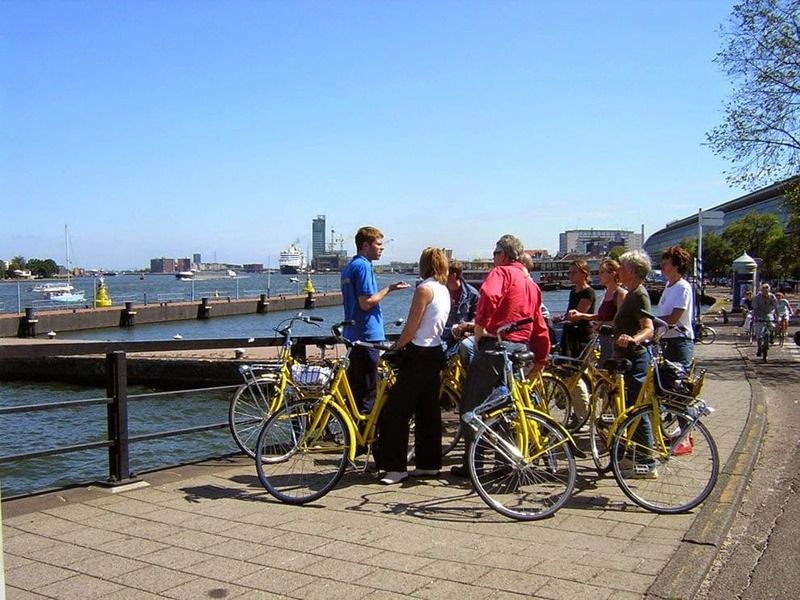 For individuals, daily at 10:30 (Mar-Oct) or 13:30 (Nov-Feb).